PBJ is determined to provide the highest standards of quality private charter travel to and from the city of Mumbai, India. Whether you are traveling internationally or domestically, we are the ultimate personalized charter solution for you. The closest airport to Mumbai is the city's own local airport, the Chhatrapati Shivaji International Airport (BOM). Due to its location, this airport is by far the most straightforward and obvious choice when traveling to or from Mumbai. 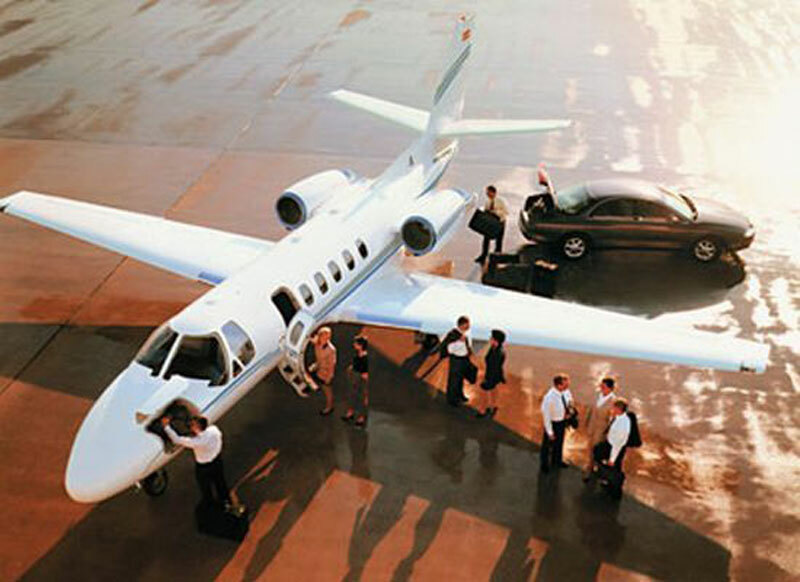 Popular jet charter aircraft in the Mumbai area include anything from light jets (Citation Bravo) to large jets (Challenger 604 and Falcon 2000). We also supply access to ultra efficient turboprops like the Beechcraft King Air 350i, extremely affordable empty leg charter flights, and even luxury airliners such as the world famous Boeing Business Jet. If you require additional assistance with selecting the optimal private jet for your voyage, we have expert aviation specialists standing by 24 hours a day, seven days a week, and 365 days a year. We have no blackout periods or other exceptions of any kind. Please feel free to contact us today by phone at +1-877-727-2538 for a free private jet charter quote. Mumbai is the booming capital city of Maharashtra, India and one of the largest and busiest cities in the world. It is the country's financial, trade, fashion, media, and movie center and home to the Bombay Stock Exchange and the Bollywood movie machine. Known as Bombay until 1996, Mumbai is an eponym derived from "Mumba", the Hindu Goddess Mumba Devi, the Mother-Goddess of the Koli people who inhabited this stretch of coastline before the arrival of the British, and "Aai", which means "Mother" in Marathi. Mumbai is the vibrant metropolis with grand colonial architecture, a myriad of temples and mosques, and many ancient bazaars. Some of the top tourist attractions in Mumbai include the Chhatrapati Shivaji Maharaj Vastu Sangrahalaya Museum, Gateway of India, Haji Ali Dargah, Kala Ghoda Art Precinct, Jehangir Art Gallery, St Thomas' Cathedral, Elephanta Caves, Chowpatty Beach, Mahalaxmi Dobi Ghat, and Marine Drive.